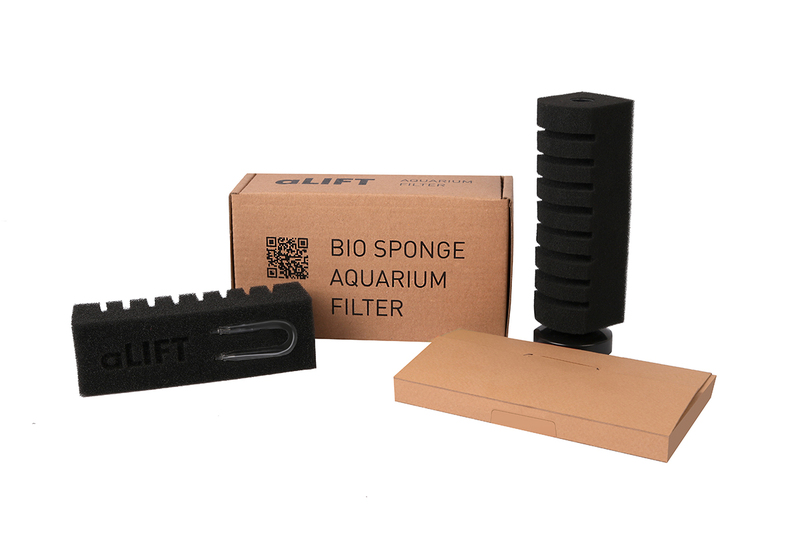 Aquarium filter aLIFT is suitable for aquariums of up to 50 liters. 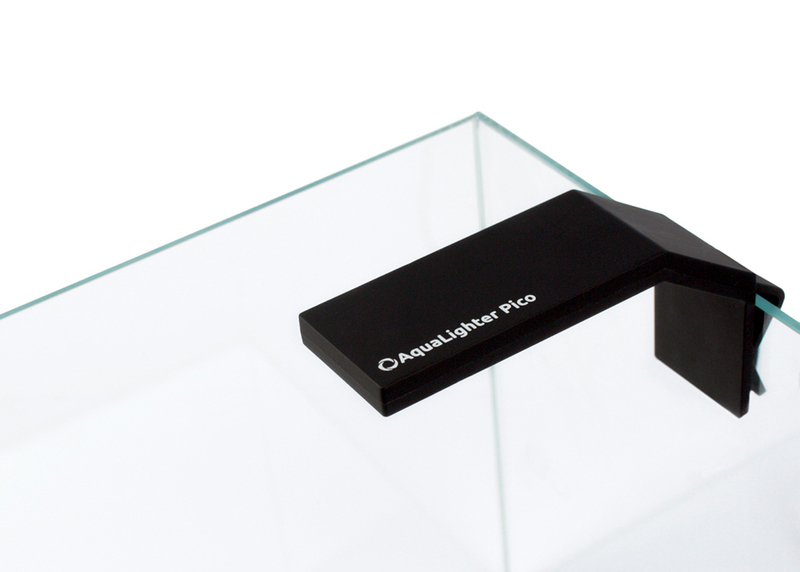 It filters the water through the use of air which is supplied from an air pump. The low water flow through the airlift filter makes it ideal for the maintenance and cultivation of shrimp and raising young fish. The eggs of species are not sucked into the sponge. 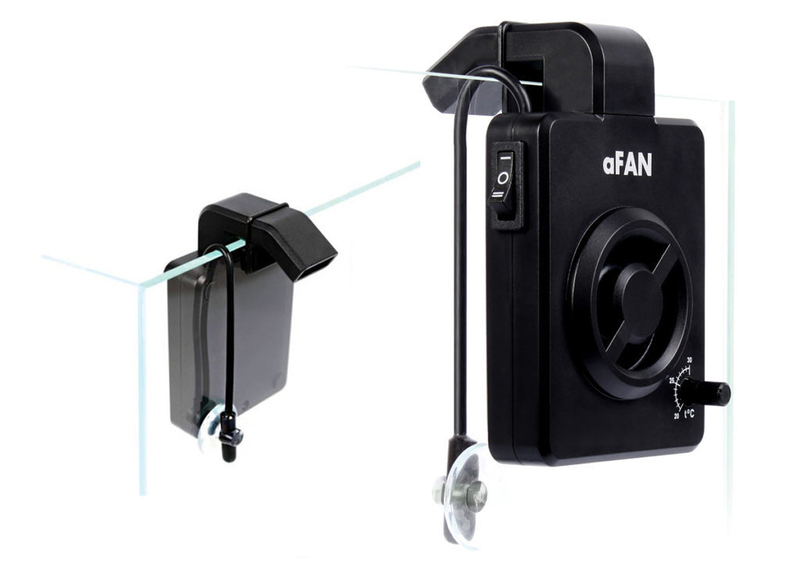 The design allows you to place the filter close to the aquarium wall to save space; that is of particular importance for small-sized aquariums. 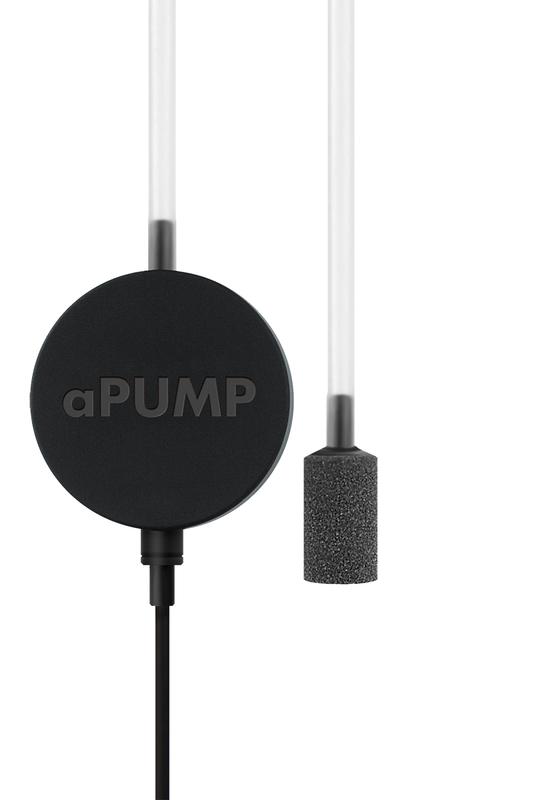 The U-shaped glass tube allows you to fix the air hose on the wall of the aquarium without bending it. Better biological filtration as compared to other types of internal filters. Gentle cleaning. Juvenile fishes, fish roe and eggs, small species of shrimps and fishes are not sucked into the filtering material. Saturation of water with oxygen. It is completed with two filter elements of different level of purification. Warranty: 2-years warranty from the date of purchase. 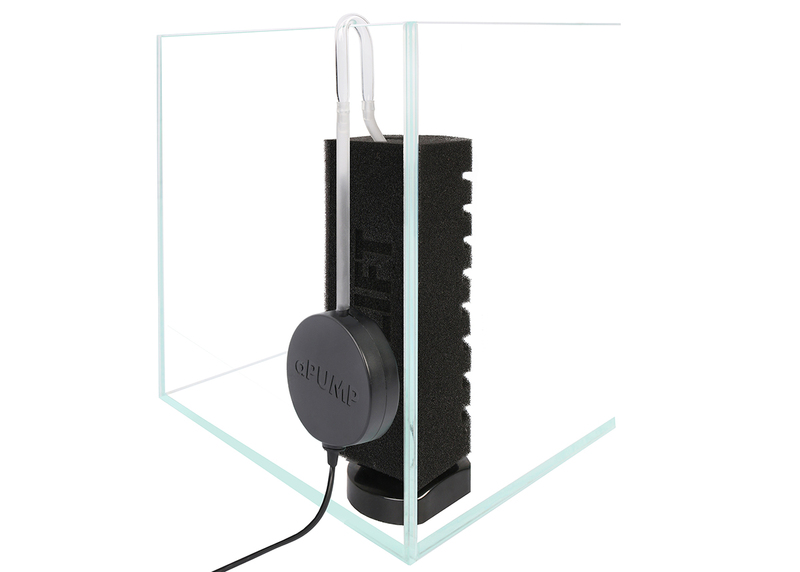 We also recommend you to buy aquarium compressor aPUMP.